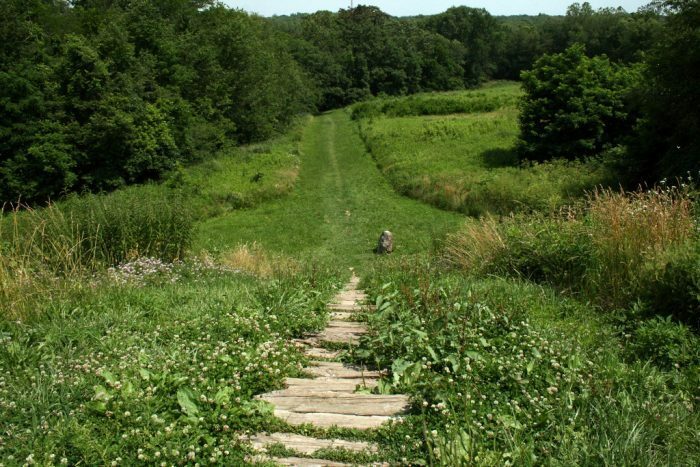 Here in Ohio, there’s no shortage of hiking trails. 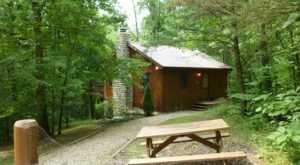 When you want to get out and enjoy the day, hiking in Ohio is the perfect way to do just that. 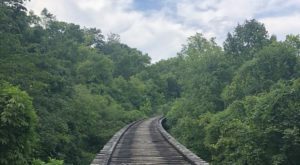 Stretching across Vinton County and ending in Athens County is a historic rail trail that's still in its developing stages. 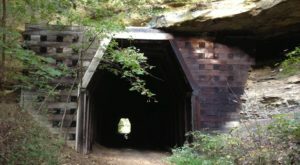 Along the Moonville Rail Trail, you'll find the infamous Moonville Tunnel and what's left of its surrounding ghost town. Today, little remains of Moonville and its abandoned surroundings. Trains passed through the area until the mid-1980s, even though the last family left the town in the mid-1940s. 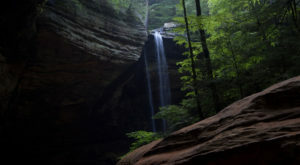 The Ledges Trail at Ohio's only national park is a must-do. More than 400 million years ago, this area of the park was actually covered by an ancient sea. Melting glaciers helped to form what are now captivating ledges you can hike through. 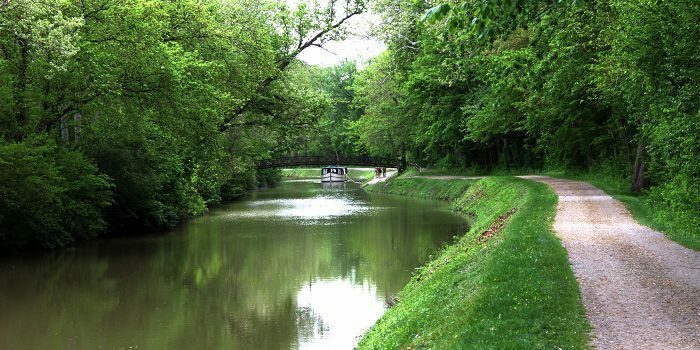 Part of the Buckeye Trail System, this 8.3-mile trail follows remains of the Miami and Erie Canal. Note: Bikes are allowed on this trail. 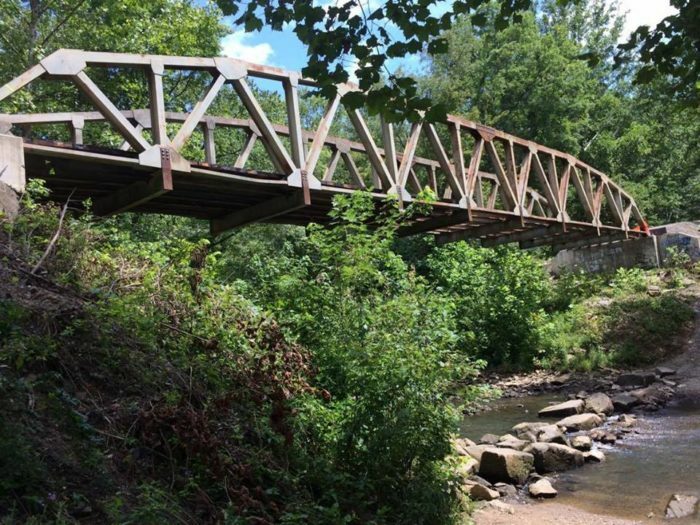 The Valley Trail at Ault Park in Cincinnati features an abandoned railroad bridge from the late 1800s. The trail is a little more than half a mile, so getting there doesn’t take long. (It starts at the bottom of the hill on Observatory Avenue, which is on the left side of the street as you’re entering the park.) 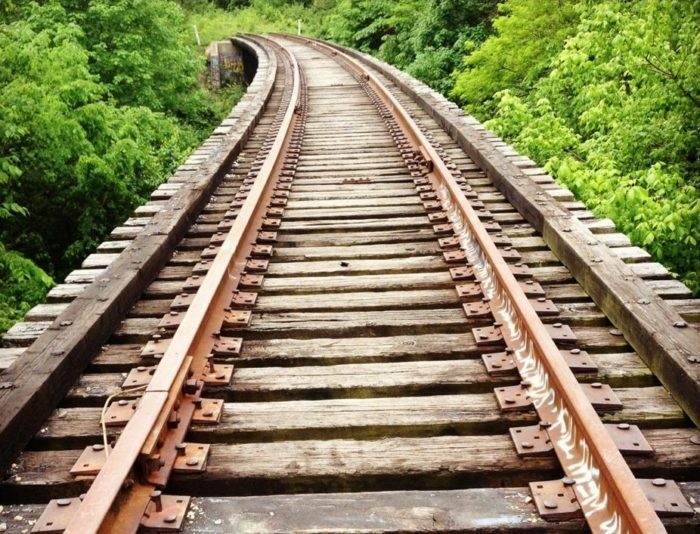 The abandoned railroad bridge once carried trains running between Cincinnati and Portsmouth. This was a route that was first established in 1878. 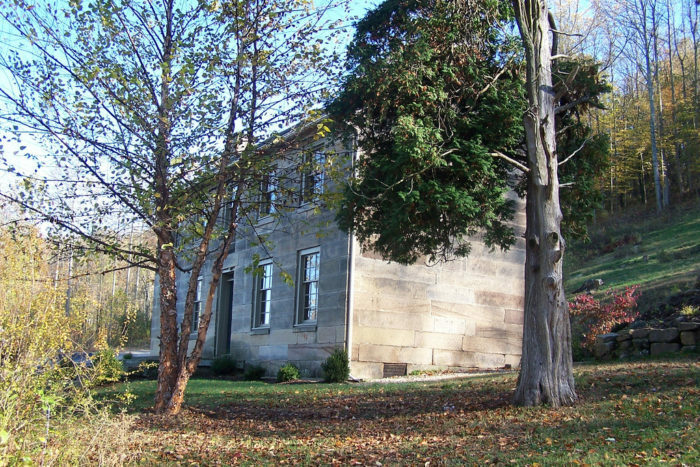 This 1.8 mile-long moderate trail takes you to the Kennedy Stone House, which is a hidden gem listed on the National Register of Historic Places. 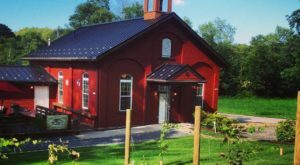 Spanning south to north, from Tuscawaras County to Cuyahoga County and Lake Erie, this 101-mile long bike trail follows the path of the Ohio & Erie Canal built in the 1800s. Each section is gorgeous, so no matter what stretch you cycle on, you'll take in some great views along the way. 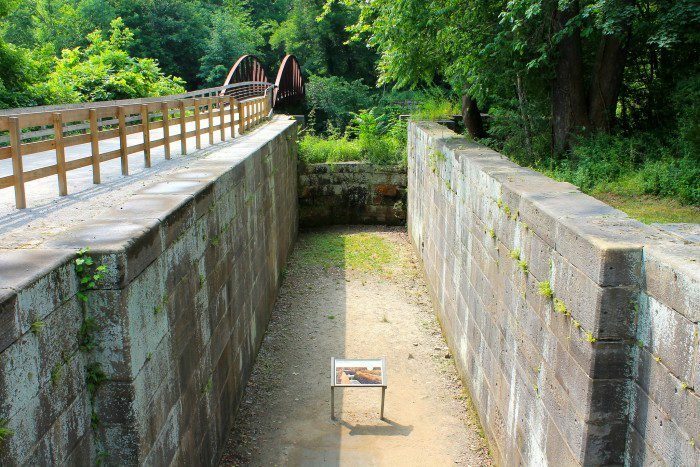 Within Taylorsville MetroPark near Dayton you can hike (via the Buckeye Trail) to remnants of what was once an important transportation town until the flood of 1913. The canals that were once used as part of the Miami Erie Canal in the 1800s became obsolete, and the railroad was moved to higher ground after the flood. 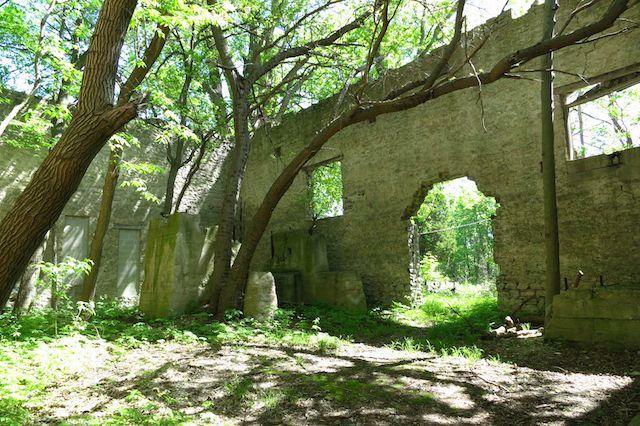 The North Shore Loop Trail within Kelleys Island State Park weaves through much of the the island's quarry history and ruins. 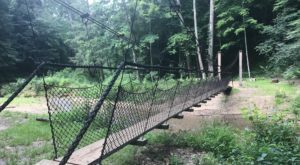 It's a 1-mile trail with so much to see along the way. 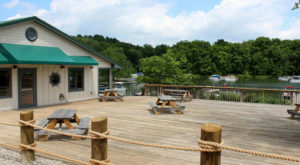 You'll find the trailhead near the boat ramp parking lot. 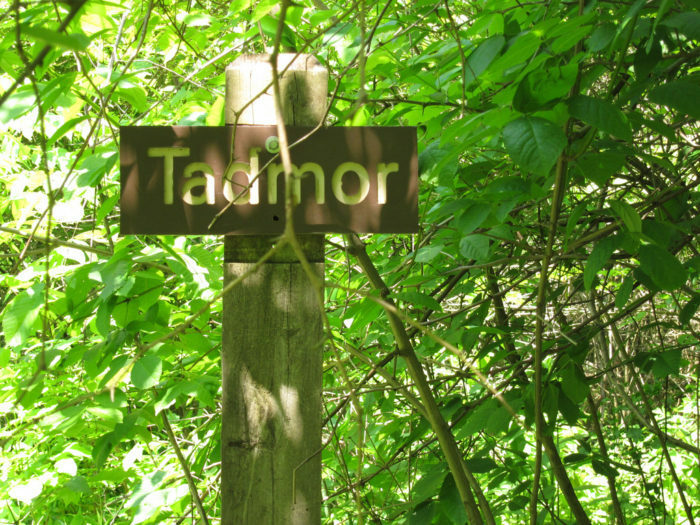 Have you hiked any of these trails before? 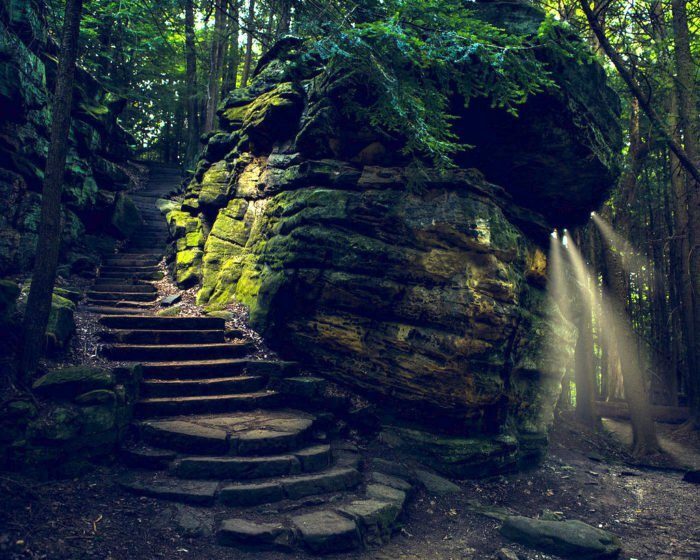 What other trails and ruins would you add to this list? 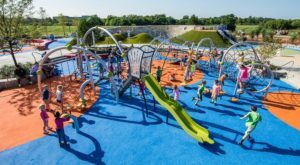 Share your thoughts and experiences with us!